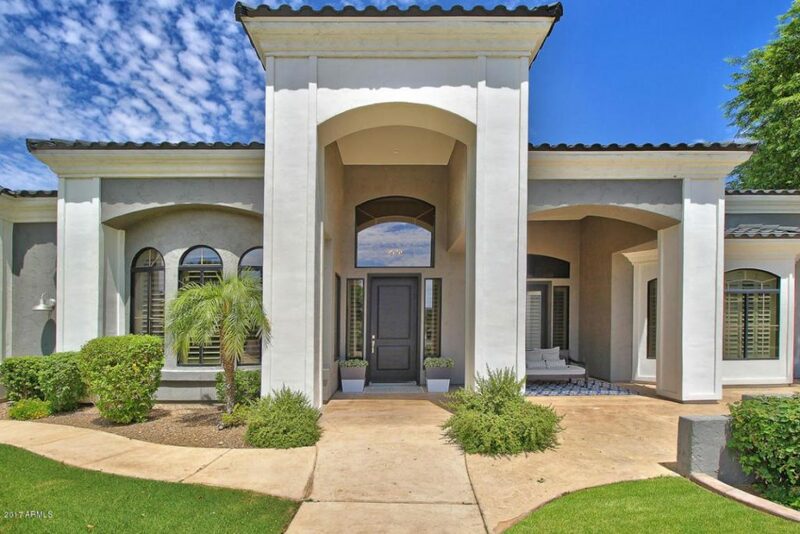 Luxury awaits at this custom built home in The Seville Golf and Country Club in Gilbert Arizona. 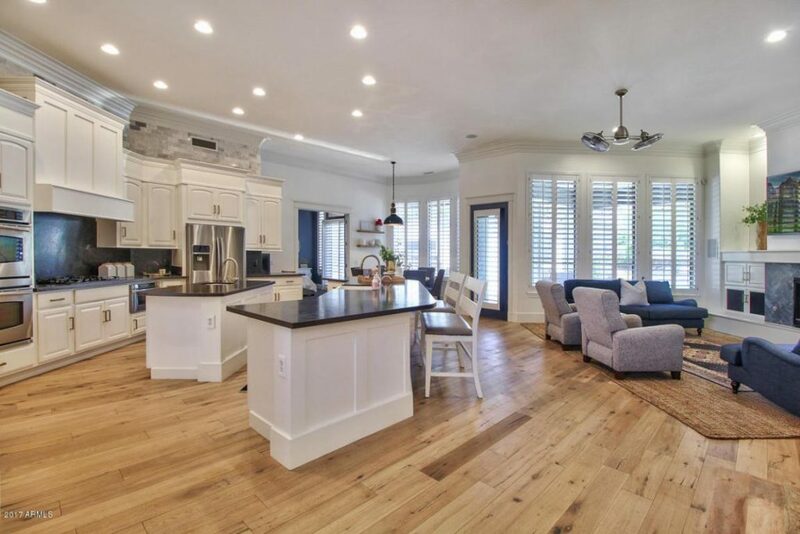 You must see this beautifully remodeled custom home located in the highly sought after Estados Circle G in Seville. Total square footage 5124 square feet. Step outside to an entertainers dream in this resort style back yard oasis with the built in bbq and fireplace located near the large 20′ x 60′ elegant formal styled pool with separate built in spa for relaxing at the end of each day. 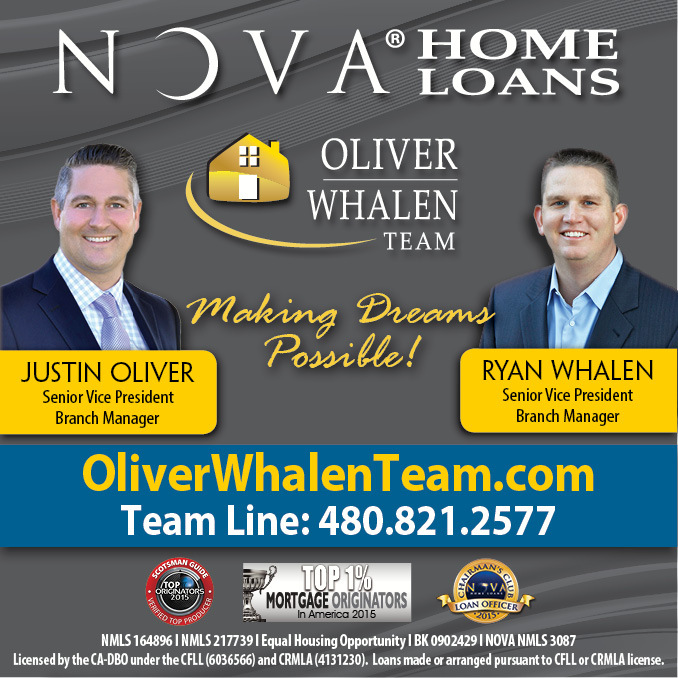 Located in the sought and highly rated Chandler Unified School district and Casteel High School. Seville Golf and Country Club is built within a citrus orchard, pick fresh oranges during the season and smell the orange blossoms in the spring. The country club is Gilbert’s only private country club, complete with water slides, pools, golf, and clubhouse with state of the art fitness equipment.